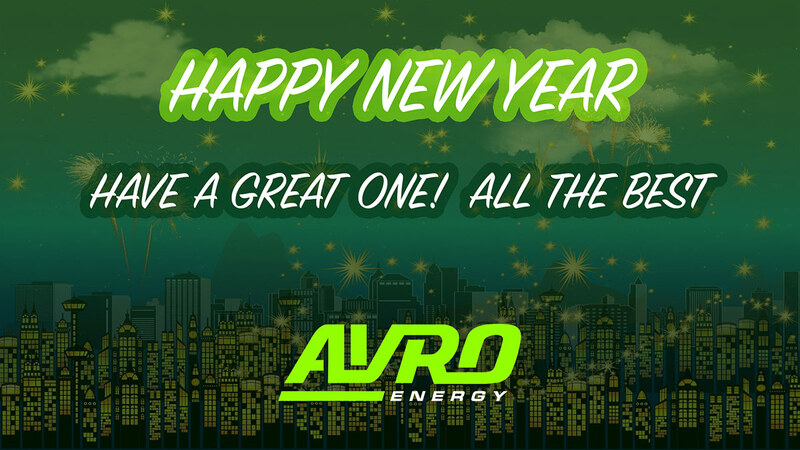 This is a visual we designed and published on behalf of Avro Energy to say thanks to their Facebook followers as the New Year begins. This stunning visual was published on their Facebook page as part of their monthly social media management package. This visual is a fine example of getting the balance right, with colour, typography and imagery, making it pleasing to the eye. The background has a light tint of Avro Energy’s vibrant green branding, still allowing the message to be clearly seen. The visual looks great across all devices and was a friendly message to wake up to on New Years Day. Create a friendly engaging visual. Ensure they stay active with a professional post.